As the hardreading staff has repeatedly noted, the University of Massachusetts has slowly been colonizing the Boston Globe, stamping itself on the stately local broadsheet like Marty Walsh on City of Boston signage. If it feels a little unseemly how much UMass and the Globe are joined at the hip pocket, Erin Smith’s Boston Herald piece today only makes it unseemlier. 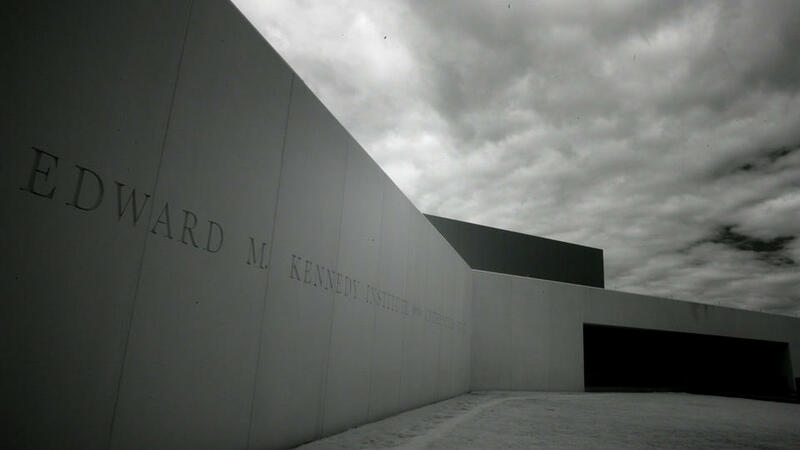 The public relations company representing the University of Massachusetts Building Authority, which hired firms to build the new Kennedy Institute, has acknowledged it solicited those contractors for pricey ads in an upcoming Boston Globe commemorative magazine section. Julie Kahn, an executive with Regan Communications, said she used a list of vendors provided by the institute, named for the late U.S. Sen. Edward M. Kennedy, to make the sales calls for the ads, which started at $15,000 for a half-page. So. Regan Communications gets from one client a list of companies involved in the construction of the Institute and uses it on behalf of its other client to solicit paid ads to celebrate said building. But . . . how appropriate? In the PR business, yes. The question here is about the journalism business. Fine, but that doesn’t speak to propriety either. Competence, maybe, but not propriety. To be sure, the headscratching staff hasn’t settled on whether this mishegoss is the stuff of misdemeanor or felony. We lean toward the former, though. Certainly, it doesn’t sink to the level of the Los Angeles Times/Staples Center train wreck back in 1999. Even so, given how much the Globe and UMass are playing footsie these days, it really doesn’t look – or smell – all that good for the mately local broadsheet. This entry was posted on Thursday, March 19th, 2015 at 4:22 pm and is filed under Uncategorized. You can follow any responses to this entry through the RSS 2.0 feed. You can leave a response, or trackback from your own site.